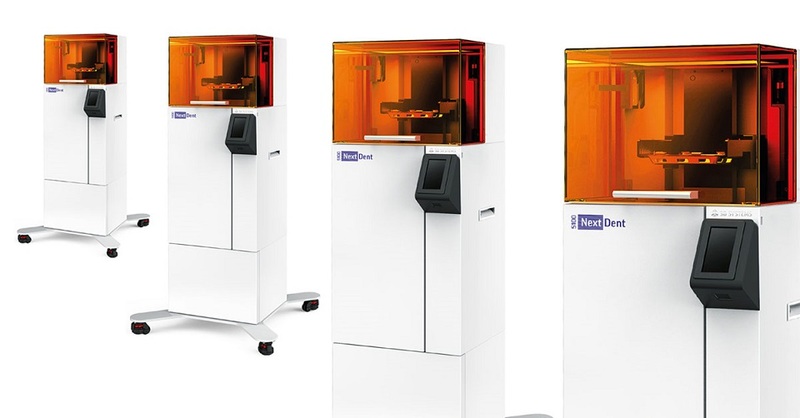 The NextDent 5100 comes (optional) with a pedestal in a separate package that serves several purposes. Allows you to roll for easy movement. Provides storage space under the printer for tools and supplies. Props the printer up to a level that provides maximum ease of use for the operator.